Purikura is the Japanese way to get cosmetic surgery, in a non-intrusive and fun manner. First off, the lighting in the booth is AMAZING! And we all know the effect lighting has on photos. The cool thing is that once the photo session is finished, you get to edit your pictures. You can add stickers and text as well as improving your entire overall look. Other available options include automatic processing for lengthening the legs, an attached pen for drawing even longer eyelashes, and even a function for slimming faces. How great is that! But here’s the problem. If you don’t read Japanese, you have NO IDEA what you are clicking on and what the characters on the keyboard represent. So we had a blast trying to figure out what was what, while watching our picture change with every click. To top it off, the time you had to edit was limited, but we didn’t realize that until after the screen went blank. You can tell in our first round we had some hiccups, but got better the second time around! 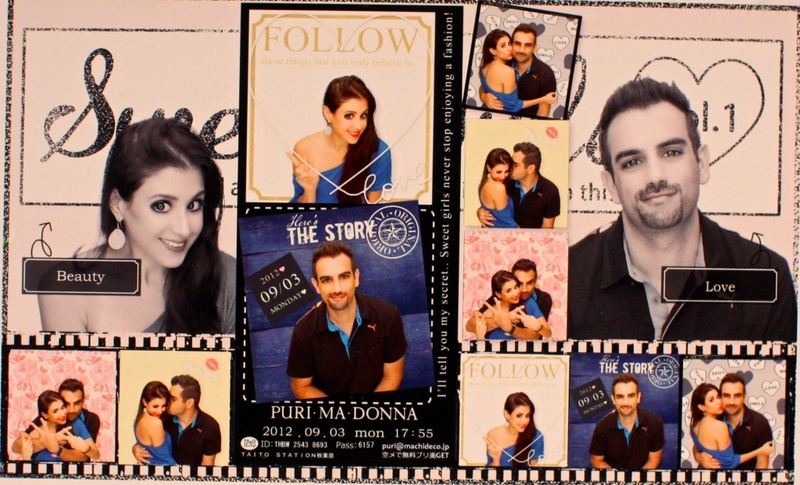 Now here is the most entertaining part of it all: The main thrill of Purikura is to get BIG EYES. And I’m talking doll-shaped cutesy eyes with huge pupils. You can totally see what I’m talking about in the picture above. You can find Purikura all around Tokyo, but numerous in Shibuya and Harajuku. 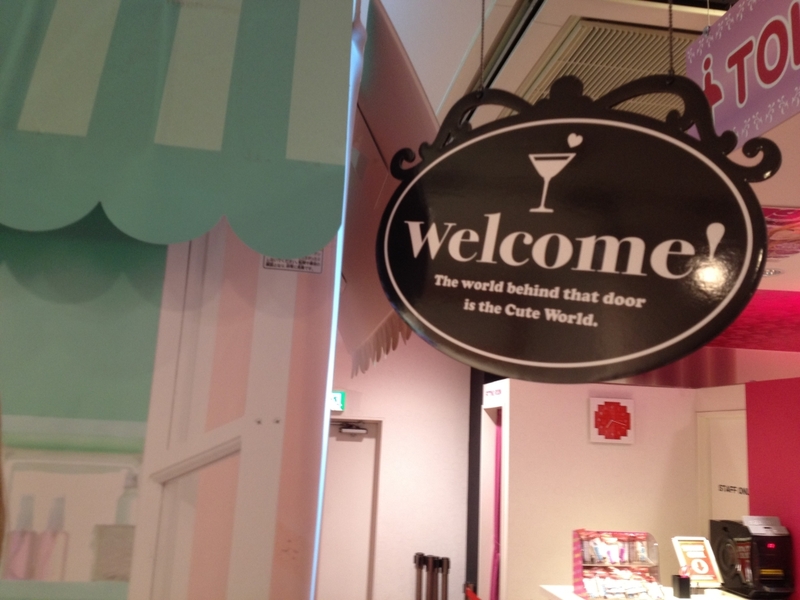 The place we visited was located at Harajuku, which is the incredibly popular fashion area in Tokyo. If you end up in Harajuku, popping the Purikura cherry is a must do! Wow I really need to take a trip there i need all the help I can get even just in pictures.